Navigate to..ClassesTraining– Personal Training– Group Training– Sports Training– Train Like The ProsSports– Adult Sports– Kids Sports– Sports Training– Field House– Team85 Basketball– Train Like The ProsKids & Family– Family Membership– Kids Camps– Kids Activities– Kids Birthdays– Kids Sports– Kids Aquatics– Childcare– Home School Gym ProgramAquatics– Adult Aquatics– Kids Aquatics– Certification CoursesSalon and Spa– Spa Service– Salon and Spa PackagesCafe– MenuAbout– Club Tour– Kevin Johnson– Contact Us– Membership– News– FormsJoin Now! Shaolin 3 Warriors San Da, is a martial arts training academy led by professionally trained instructors with over 45 years of combined marital arts experience. The instructors are dedicated to providing the highest quality of martial arts training. Using progressive teaching methods and a lineage that can be traced back to Ancient History of the Shaolin art, the fighting systems are effective and designed to improve the physical and mental conditioning of the practitioners. 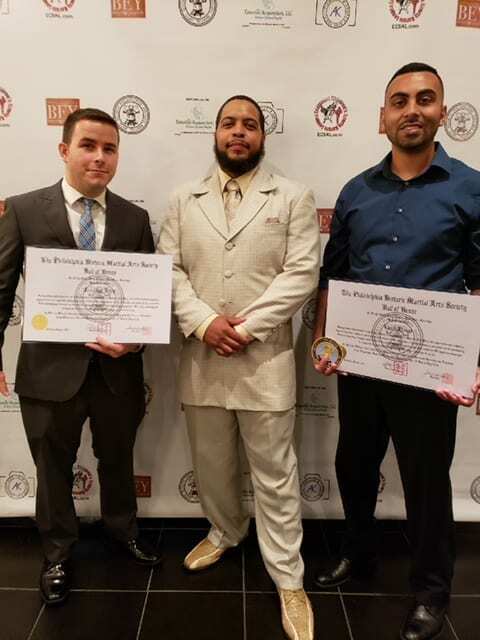 These systems are not commonly taught on the east coast and as a result, Team85 will be one of the few locations where training for the Shaolin system takes place. San Da/San Shou is a military based fighting art originating in the Chinese Orient. The system includes tactical techniques taking from various Chinese martial art systems and prepares practitioners to learn an become proficient in self defense in a shorter time period. It is a full contact combat sport that uses a broad range of fighting techniques such as boxing, Chin Na, Chinese Kick-Boxing, and Chinese Wrestling. Our Shaolin system, kown as the Five Family / Five Animal system, can be traced back to Ancient China. This five family system teaches combat skills, self-defense, a calm mind and helps students to find balance in their life. In addition, we also provide training in the style of Hung Gar which incorporates the five animals into one system designed for fighting multiple opponents. Sifu Diaz is the CEO of Shaolin 3 Warriors San Da. Sifu Diaz provides instruction in the styles of Shaolin Five Animal Five Family Kung Fu, Hung Gar Kung Fu and San Da (San Shou). Additionally, Sifu Diaz has coached numerous students to become national and international champions in full contact fighting and Lei Tai. 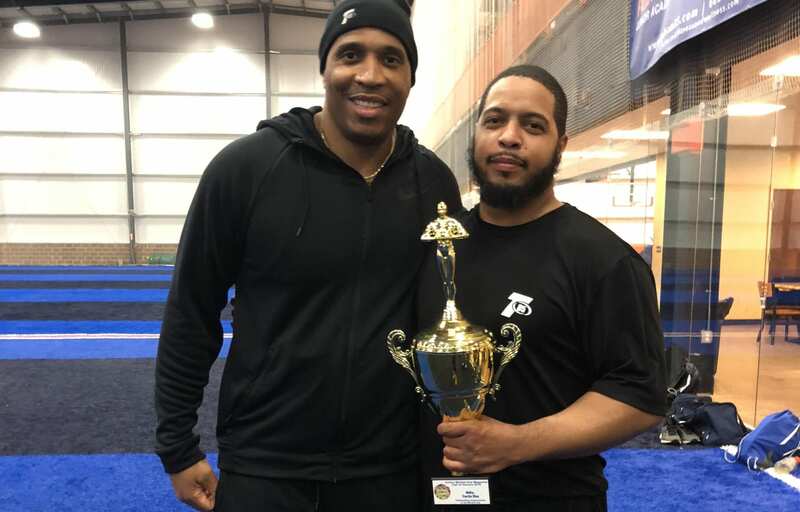 Sifu Diaz was also the Escrima Stick Fighting National Champion and has over 31 years of experience in close quarters fighting, boxing, wrestling, full contact forms, and weapons. 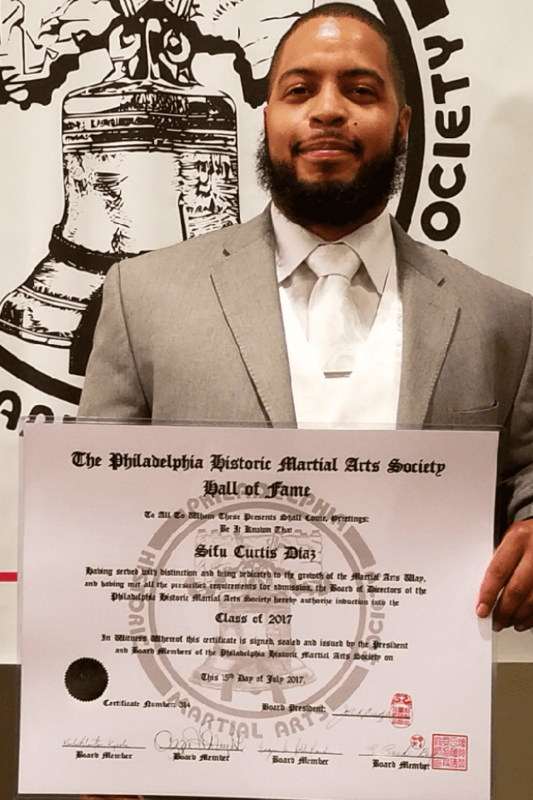 On July 15, 2017, Sifu Diaz was inducted into the Philadelphia Historic Martial Arts Society Hall of Fame. Sifu Diaz aims to train martial artists striving to achieve their goals and find an appreciation for martial arts. His goal is for all his martial artists to build and master the physical, mental and spiritual self to find and create balance within themselves. 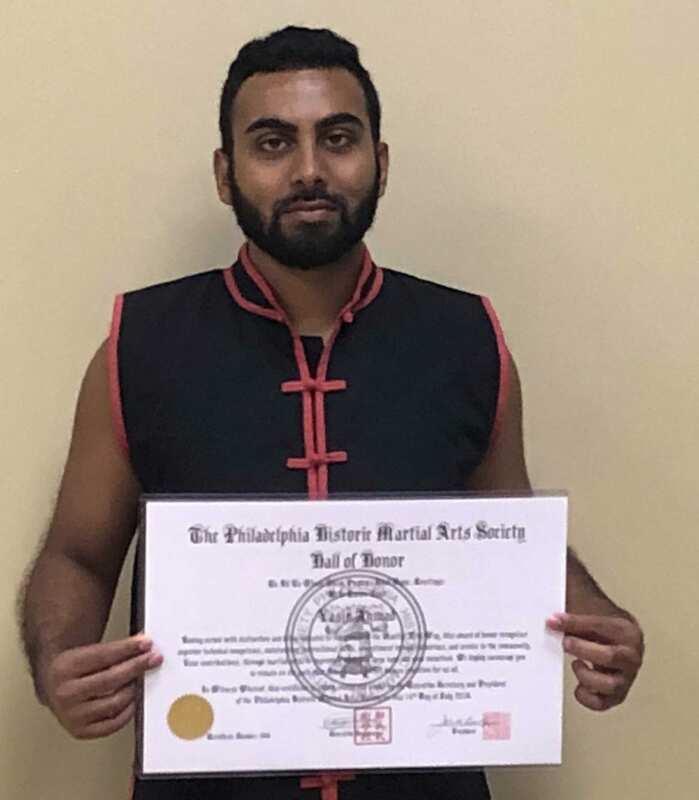 Yasir Ahmad began his martial arts training in June of 2007 with Sifu Louis Diaz. Under his tutelage, Yasir primarily practiced the Hung Gar style (both Lam Sai Wing and Dang Fong branch) as well as the Five Animal Five Family System. 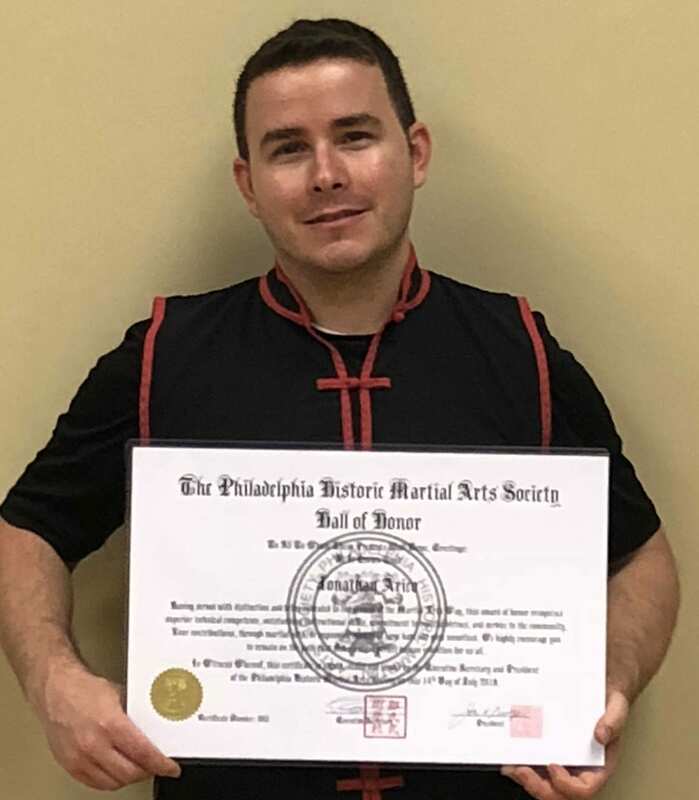 Jonathan Arico has spent a decade studying Chinese martial arts. Under the tutelage of Sifu Louis Diaz he has studied the southern kung fu system of Hung Ga and Tibetan Lama Pai. He also is a practitioner of the contemporary sport of San Shou under Sifu Curtis Diaz for the last 4 years. Team85 Fitness & Wellness is more than just a gym. We are a comprehensive service provider, a ONE STOP SHOP for all your fitness, sport, family and lifestyle needs. We serve as a key community resource that brings neighbors and families together by making our space accessible and beneficial to everyone. We offer programs for all ages (as young as 3 months! ), all fitness levels and all unique needs. By combining a support system team culture, personal and group training options, and access to a modern state of the art facility, we help our members realize their true potential. With Team85 – You Win! 2017 Team85. Website Developed by RDC Design Group.